Functionally, it works in a pretty straightforward manner. Simply open up the Microsoft Bing app, then tap on the camera icon in the search box at the top of the display. 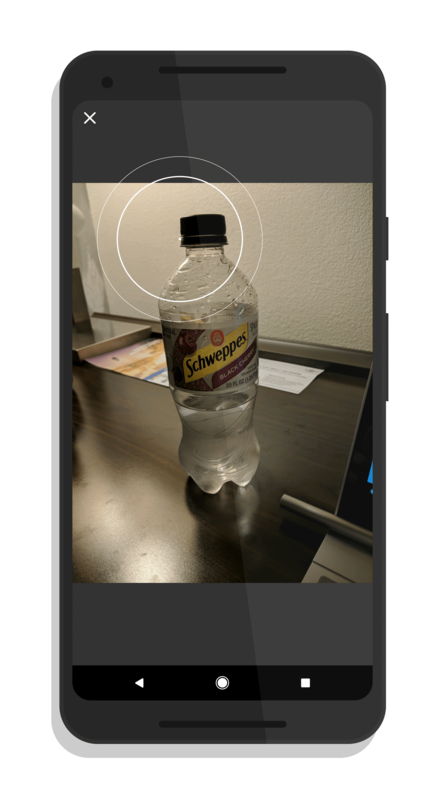 Point your phone’s camera at an object and take a picture of it. Bing will then analyze the content of the photo and provide you search results. Unlike Google Lens, Bing’s visual search doesn’t work in real time which may or may not be that big of a deal for some readers. Just keep it in mind if you want to give it a try.